Lightweight Alloy Stretchers are ideal emergency stretchers to provide casualty movement for minor accidents. The stretchers are lightweight and foldable for easy transportation and storage. Lightweight Alloy Stretchers include a free carry bag to make it more comfortable to transport. The stretchers are made from high-grade aluminium and although they weigh 6kg the stretchers can accommodate weights up to 170kg. The PVC coated, polyester bed is anti-bacterial, stain, chemical and crack resistant, making the stretchers long-lasting and hygienic to use with different casualties. The Lightweight Alloy Stretchers have rubber handles that offer excellent grip and makes it more comfortable for the rescuer to carry the casualty. 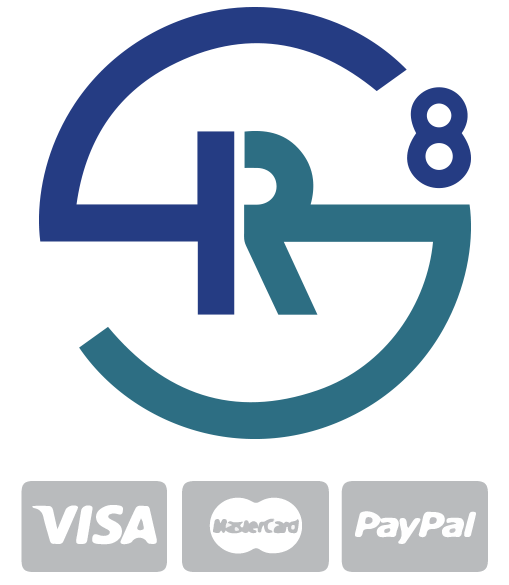 Sign up for the latest updates from the SR8 Group. For all our special offers, promotions and latest industry news hit the subscribe button to have this information delivered automatically to your inbox.